Avis - SAVON DE MARSEILLE FLEUR D'ORANGER-THE VERT-100 GR. 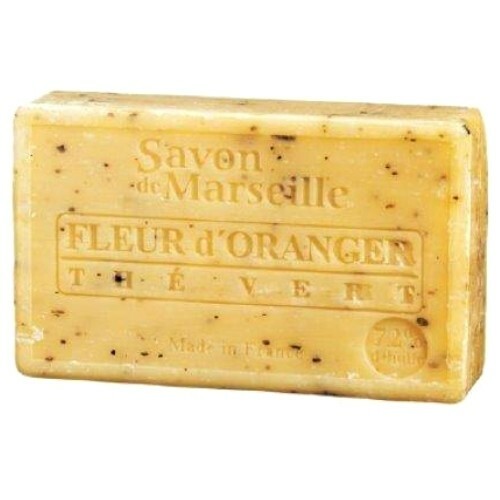 SAVON DE MARSEILLE FLEUR D'ORANGER-THE VERT-100 GR. - avis Il y a 9 avis.